Within the growing field of music preferences, little is currently known about the concept of a favourite piece of music. The current study explores listeners’ nominated favourite pieces of music over short and longer time-spans, combining diary and interview methods to uncover what a favourite means, how stable it is, and what factors influence the development of favourites. Nine undergraduate students participated in a diary study spanning one month, with follow-up interviews conducted with two participants. Results indicate that musical favourites are subject to rapid change and highly context-dependent. Most daily favourites were heard on the day, either deliberately or by chance. ‘Magpie’ listeners collected a large number of relatively transient favourites, while ‘squirrel’ listeners had a large catalogue of music stored from which to select. Long-term favourites differed from daily favourites, being associated with intense emotional events in listeners’ lives. In this small-scale study, diary methods successfully captured fluctuations in music preferences over time for most listeners, while interviews revealed more about listeners’ motivations and personal stories connected with their favourite music. 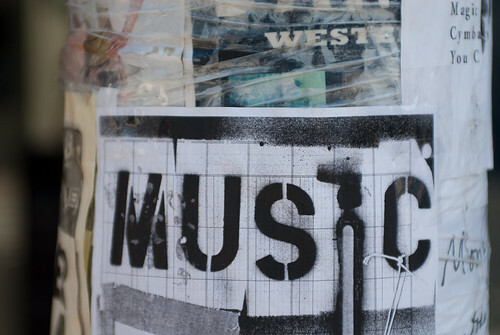 Future research is required with larger samples to tease out the complexities of developing music preferences over time and engagement with music in everyday life settings.